HELP OUT A HOUSE ON BEEKMAN IN THE SOUTH BRONX! 26 Oct HELP OUT A HOUSE ON BEEKMAN IN THE SOUTH BRONX! 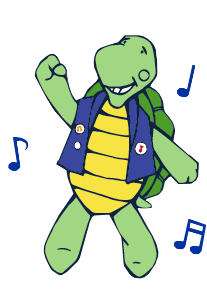 Turtle Dance Music is proud to support and provide resources to great organizations like A House On Beekman. Their kids are wonderful and they deserve access to educational enrichment and self-regulating opportunities like any other child.